Fully working and undamaged price. 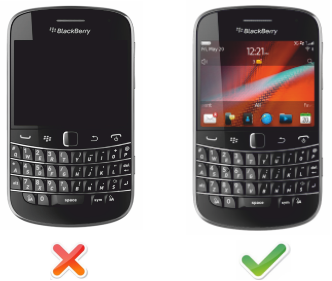 The price indicated here is a fully working and undamaged device price, which is subject to phone condition. 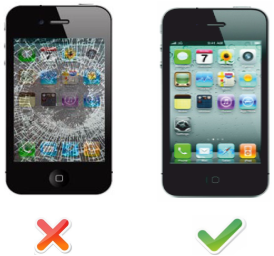 We accept broken phones as well, you can get anywhere up to 80% of fully working value. Please answer all the grading question(s) below, to get more accurate price for your phone. How to find Device IMEI/SERIAL? 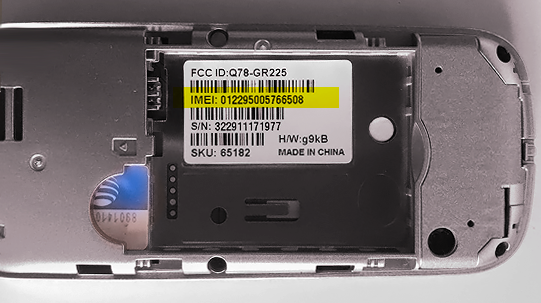 1.Press *#06# on the handset keypad - the IMEI number will be displayed on the screen of your phone. 2. 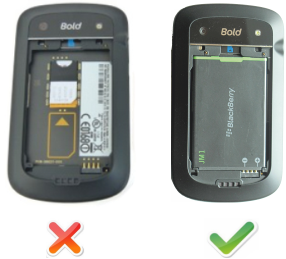 Remove the battery from the back of your phone - the IMEI number should be displayed on a sticker underneath the battery. 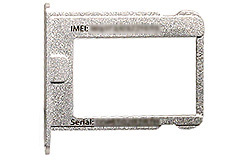 3.SIM tray: The serial number and IMEI will be printed on the SIM tray of the iPhone 3G, iPhone 3GS, iPhone 4 (GSM model), and iPhone 4S, as shown below. 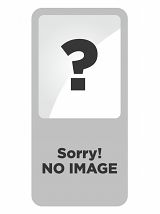 How to find mobile's serial? 1. Does your mobile power up? Does the mobile power up? Your mobile powers up to the main screen and remains powered up for 5 minutes or during entire grading process. 2. Does your mobile have a working screen? Does your mobile have a working screen? Please make sure your mobile screen is free from scratches,cracks and blemishes. 3. Does your mobile have a battery? Does the device have a battery? Your mobile has a battery in good condition with no damage and is not broken. 4. Are the buttons/touchscreen working? All the buttons produce correct response on screen and all areas of touchscreen respond. 5. Is the casing complete and undamaged? Is the casing complete and undamaged? 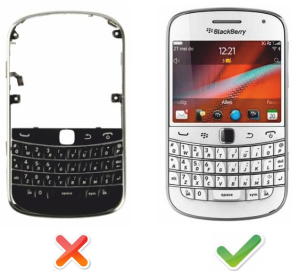 Your mobile casing is fully intact and undamaged, including buttons and outer screen. 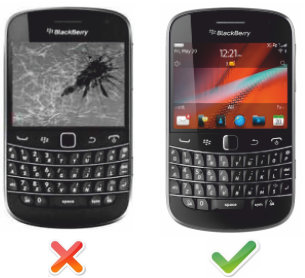 Casing should not be in pieces, scratches and marks as a result of normal wear and tear are deemed acceptable.